If there has been a break in service of more than two years since your last pension contribution, you cannot contribute to your prior SPRS account. An application will be submitted to enroll you in a new SPRS account under the membership tier in effect at the time you return to SPRS employment. An Interfund Transfer happens when you start a new job that falls under a different retirement system. Your contributions and service credit are transferred from the former retirement system to the new one. To obtain an estimate, please contact your Human Resources representative. Members applying for a purchase fewer than 30 days before their retirement date or Board of Trustees approval date. 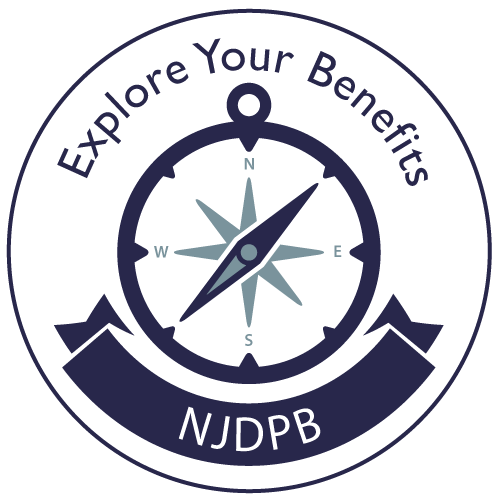 The member must request a paper Purchase Application by emailing: pensions.nj@treas.nj.gov An application will be provided upon verification of the Board or retirement date status. Active employees —Noncontributory Group Life Insurance is provided by the employer through the retirement system. There is no cost to the member for coverage.